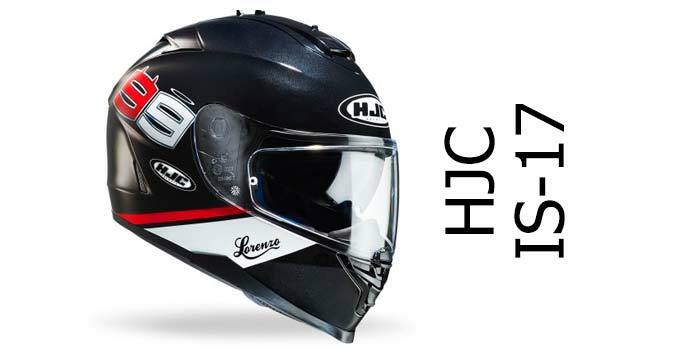 Welcome to our HJC helmet reviews page - you'll find all our HJC helmet reviews below.HJC is short for Hong Jin Crown Company, a South Korean firm that started making riot and safety helmets back in 1971. 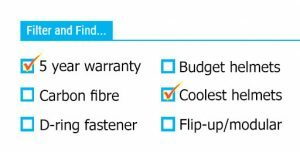 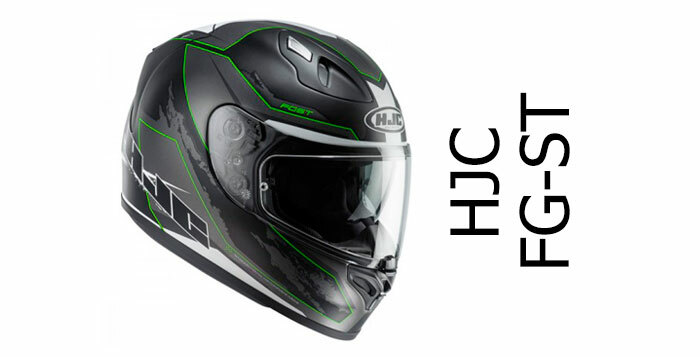 They're known for producing good value low and mid-priced helmets that often offer some pretty innovative and useful features. 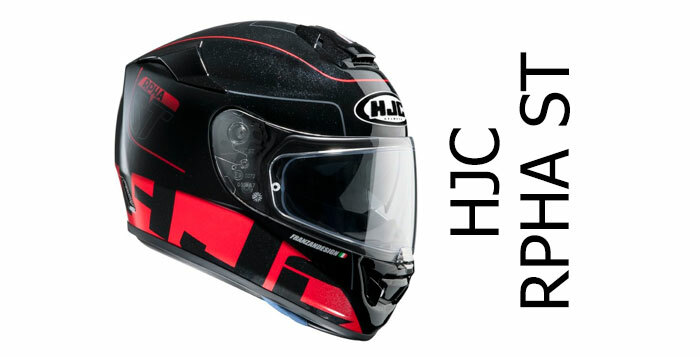 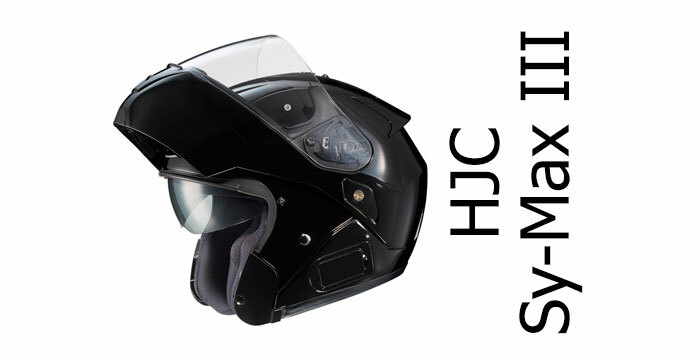 More recently, HJCs focus has been on producing advanced, multi-layer crash helmet shells from multi-layer composites such as Aramid (Kevlar), carbon fibre and fibreglass - as evident in the RPHA range (short for Revolutionary Performance Helmet Advantage). 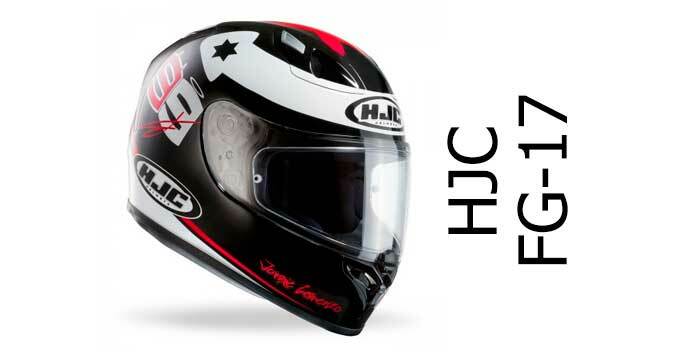 To you and me that's an instantly fogettable name but HJC seem to like their weird and fogettable acronyms! 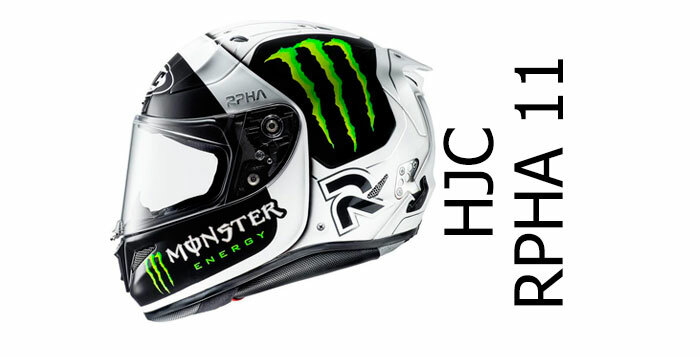 Good job their crash helmets are better performers than their marketing department. 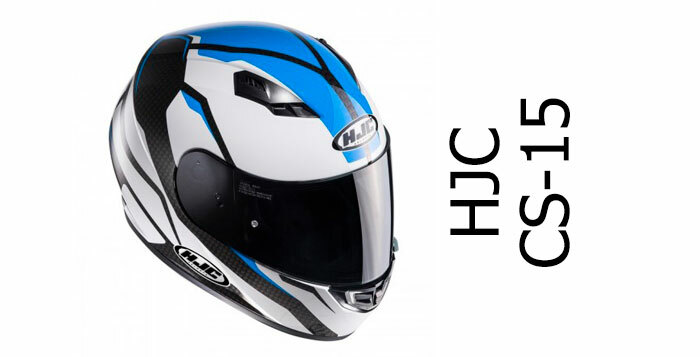 Nowadays, HJC manufacture their helmets in Korea, Vietnam and China. 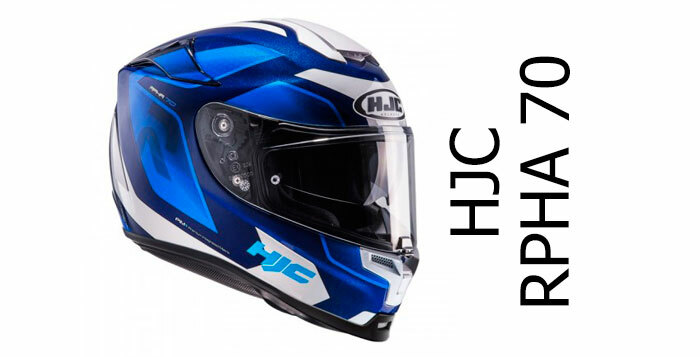 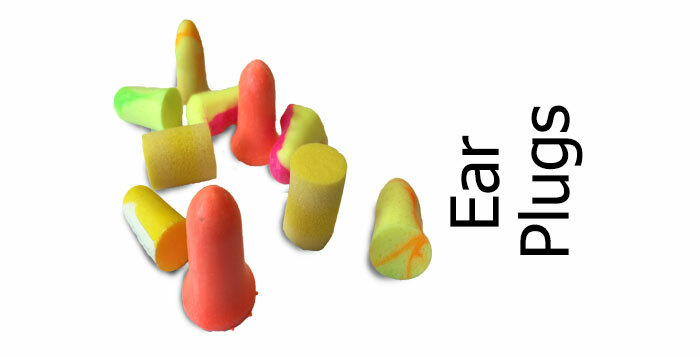 For more info on HJC the company click here.